If you prefer your motorcycles to look like something out of a futuristic bikers from hell story, the 2010 Triumph Rocket III Roadster ($TBA) is for you. 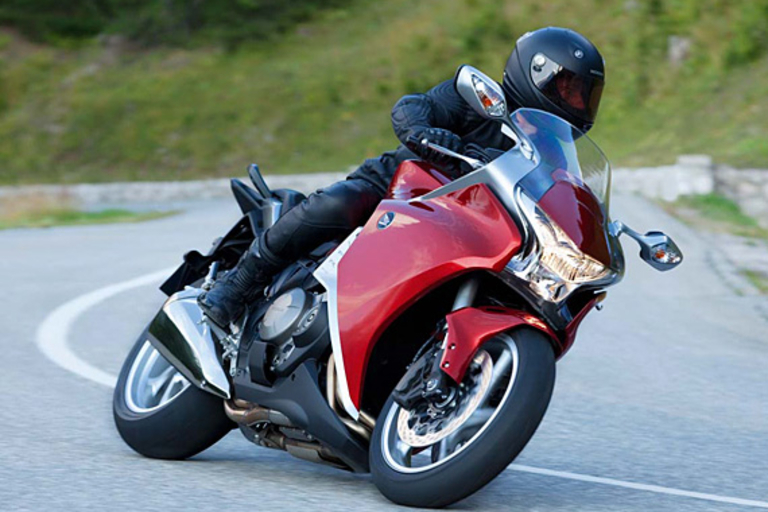 Available in all of one color — we'll let you guess which one — the Rocket III boasts the line's most powerful engine yet, a 2.3 liter three-cylinder beast good for 146 horsepower and 165 lb-ft of torque. 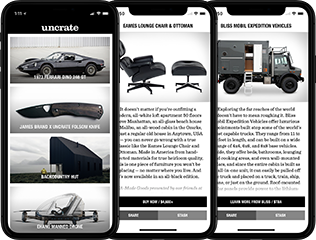 Add in Brembo brakes with ABS, a set of 43-millimeter upside-down forks, twin Kayaba shocks, and traffic-stopping looks, and you've got one helluva ride. With a race course heritage and catwalk-worthy looks, the new Ducati Hypermotard 796 ($TBA) is the perfect mix of performance and urban utility. 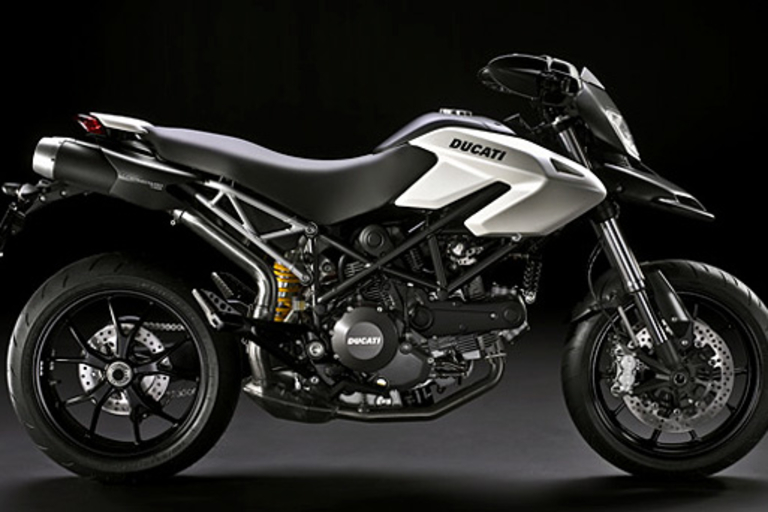 It features an all-new Ducati 796 engine good for 81hp and incredible fuel mileage, an APTC "wet" clutch offering a slipper action to prevent rear-end destabilization during agressive down-shifting — perfect for stop-and-start driving — and either a matte black, matte white, or Ducati red finish. 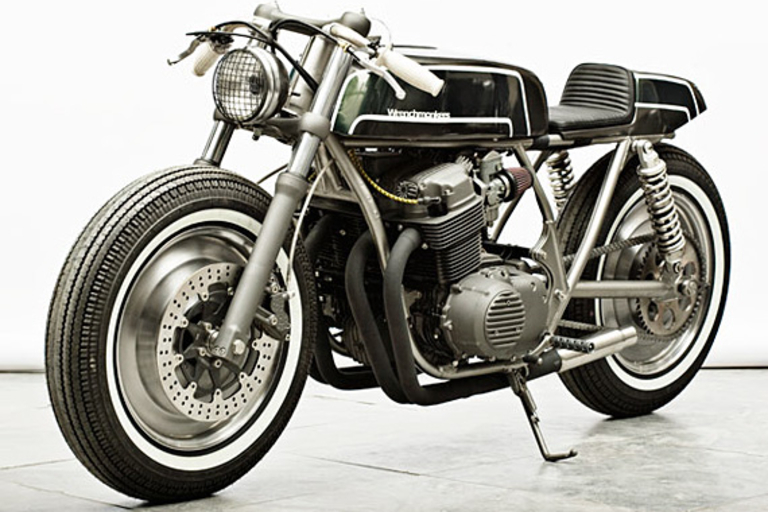 If you've grown tired of the average American sportster or chopper, check out Wrench Monkees Custom Motorcycles ($20,500 and up). Custom-built in Copenhagen, Denmark, these unique bikes feature a streamlined yet rugged aesthetic that's unlike anything we've seen before, often made using rebuilt engines and a mix of off-the-shelf and custom parts to give them an excellent ride while maintaining their independent credibility. 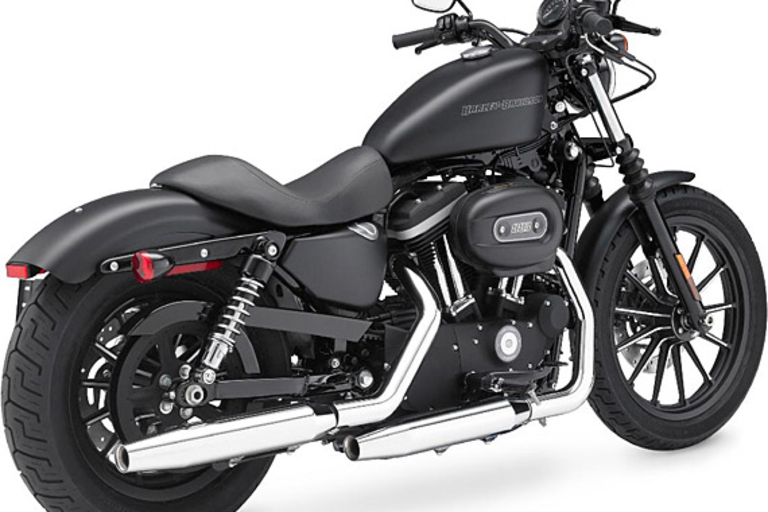 Blacked-out from fender to fender, the 2009 Harley-Davidson Iron 883 ($7,900) is an affordable, no-frills chopper that's begging to be customized. The latest Harley Dark Custom motocycle, the Iron 883 offers plenty of old-school, anti-plastic style, including front fork gaiters, a drag-style handlebar, side-mount license plate holder, a chopped rear fender, a straight cut shorty dual exhaust, and 13-spoke cast aluminum wheels (19-inch front, 16-inch rear) with a fat 150 mm rear tire. 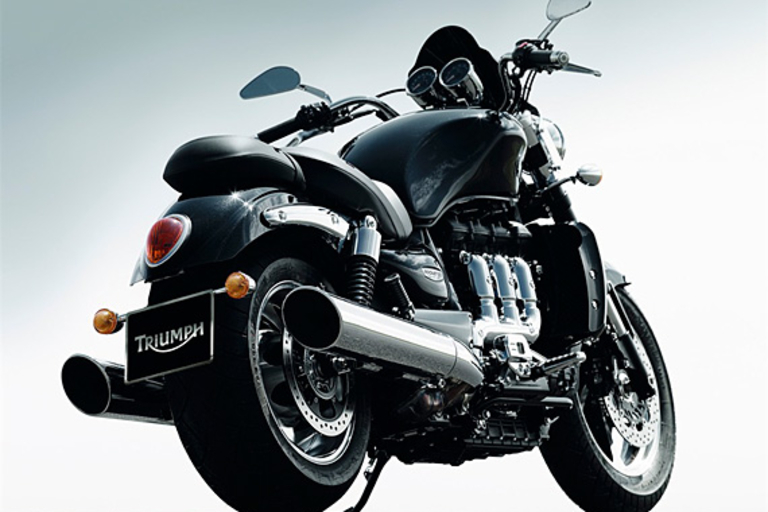 The bike is powered by the impressive Evolution 883cc V-Twin engine.